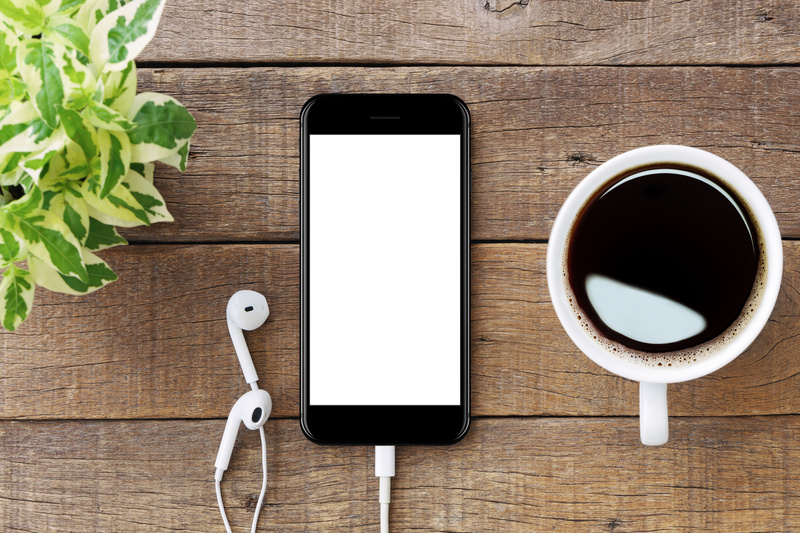 The Daily CPA is proud to announce What The Tax!, a weekly podcast that will take a deep dive into some of the most interesting tax topics. For the first episode we’ll look at Dennis Rodman, a cameraman, and taxability of non-disclosure agreements. Enjoy!